Looking for the right job? You should take your personality type into consideration during your search. If you’re an extrovert, you will most likely benefit from a career that requires a great deal of interaction with other people. Extroverts get energized when they’re around people—they love to see human faces. In fact, a study revealed that extroverts’ brains tend to pay more attention to human faces than do introverts’. On the other hand, if you’re an introvert, you’re likely to appreciate jobs that demand more observation than participation. Introverts tend to work better alone and thrive in a more peaceful work setting. And according to research conducted at Stony Brook University in New York, introverts and extroverts actually process the world differently. You see, introverts and extroverts are likely to handle similar situations differently. Relaxation and leisure time means a good party with friends for extroverts, while to introverts it means cozying up with a good book and cup of tea. You’ll most likely hear an extrovert say, “Let’s go!” while an introvert would say, “Let’s prepare,” when talking about a new endeavor. With such great character differences, it’s important to first figure out whether you’re an introvert and extrovert so you can determine which jobs are best suited to your characteristics. Who is Likely to Succeed? Every person has his or her own set of weaknesses and strengths. No one can really say if an extrovert is more likely to succeed than an introvert and vice versa. The real key to success is awareness; one has to be aware of his or her strengths and focus on them, while reinforcing identified weaknesses. The way you handle your job will be influenced by whether you’re an introvert or an extrovert. In fact, a study by Cornell University revealed that introverts and extroverts process rewarding experiences differently. An introvert tends to consider internal cues more than external motivational and reward cues, while an extrovert’s brain says otherwise. In other words, what may be a fulfilling role for an extrovert may not bring the same satisfaction to an introvert. 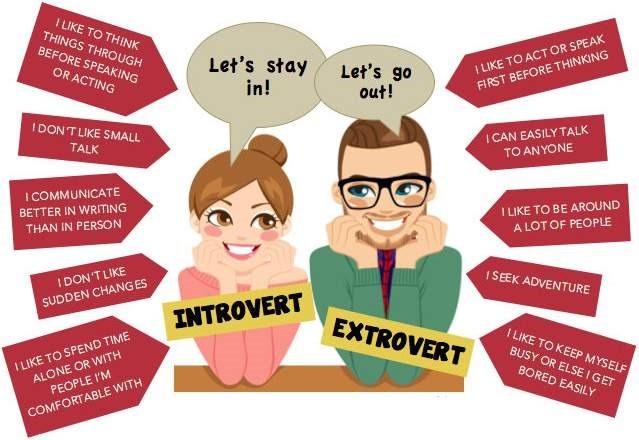 To help you choose the right job for your natural temperament, below are the most common and suitable career options for introverts and extroverts. Business and management is primarily focused on performance or administration of business operations. A career in this field often demands one to preside over the daily operations of an organization to ensure the company goals are met—stability, growth, and profitability. Business and management careers are deeply concerned with the functions of organizational structure such as task allocation, coordination, and supervision. In general, this field is better suited for extroverts. Why? This field requires the application of key skills and traits that most extroverts possess: leadership, communication, time management, confidence, articulation, and the ability to stay calm under pressure. Most jobs in the business field, whether in a large corporation, small, or mid-size company, demand strong interpersonal abilities. Most tasks in this industry revolve around managing and analyzing business operations and structures. That’s why appointments, discussions, and any other type of interaction with diverse people is an integral aspect of this field. 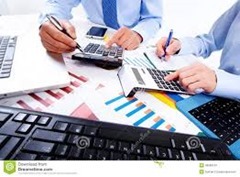 Finance and accounting encompasses a variety of roles. Introverts will most likely enjoy a job in this field as most duties involve numbers, balancing spreadsheets, computing taxes, preparing corporate budgets and tax returns, and maintaining financial records. Most responsibilities in this field revolve around planning and directing budgets for profit growth. Professionals usually spend most of their time analyzing large amounts of data and financial records, preparing reports, and assessing imminent financial needs—tasks that are generally performed alone. To be successful in this field, one has to have a thorough knowledge of financial concepts, capital markets, and finance regulations. Some positions also require technical skills, depending on the level of responsibility. Like other jobs, finance and accounting positions require a particular set of soft skills, some of which are planning and organization and analytical and problem-solving capabilities—traits that introverts often possess. These fields offer jobs for people with a genuine interest in others. 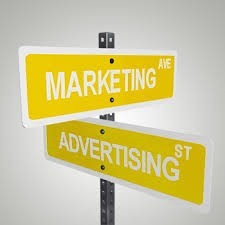 Commercial awareness is the key to breaking into marketing and advertising. For this reason, career opportunities in these field are more suited to extroverts. Academic skills, such as the ability to understand the market, determine the needs of consumers, as well as realizing the business requirements of the client, are all essential factors of a successful advertising or marketing career. Some of the duties in these fields involve trade publications, organizing events, managing projects, as well as keeping an eye on the financial markets. Strong people, communication, and persuasion skills are definitely a requisite for enjoying a career in marketing and advertising. There will always be meetings and interactions with customers and co-workers, with a focus on creating customer interest in the company’s products or services. And in order to sell yourself and your company to others, you need to be able to make connections with people—something that only extroverts enjoy. Besides, roles in these fields often require one to work with a team, which introverts are not so fond of. Actually, each job in the health and medical field requires different skills and personality traits. However, the most common attributes needed in this industry are excellent interpersonal and communication skills. 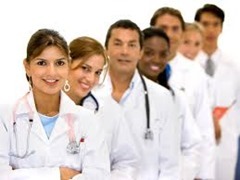 Additionally, roles in the health and medical field generally revolve around ensuring the patient’s well-being. That is why a professional in this industry also has to be able to show compassion and empathy. With such requirements, this field is better suited for extroverts. Also, most jobs in this field are not for the faint-hearted and unenergetic. You have to be efficient at managing stress and maintain grace under pressure to succeed in the health and medical field. Roles in this industry are usually fast-paced, heart-racing, and adrenaline-pumping—features that most extroverts would enjoy. Introverts will likely enjoy the great amount of independence that information technology positions offer. 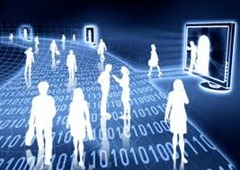 Information technology is a growing field and it requires a commitment to continual learning throughout one’s career. Most roles require a bachelor’s degree in a specialized field or industry certifications. Specialized positions, such as database management and programming, may demand specific training in programming languages and techniques. This field generally requires self-motivation and problem solving skills, but of course, being tech savvy is irreplaceable in the industry. In general, introverts can take advantage of the common nature of jobs in this field—very technical and require little personal interaction. All information technology careers entail a similar set of basic skills, which are organization, expertise in mathematical concepts, and proficiency in data manipulation and multiple step logic. An acute attention to detail and a strong mental focus are indispensable in this industry—traits that introverts typically possess. Legal professions are not just about impressive academic credentials. To enjoy a fulfilling career in this field, one must possess certain qualities and skills. Some of the most essential skills for success include negotiation, communication, organization, problem solving and analysis, and a genuine interest of the law. Apparently, those who can negotiate well will also do well in the courtroom. Legal careers generally need fearless leaders, and this field requires one to master the delicate balance between assertiveness and aggressiveness. As extroverts tend to be more charismatic and outspoken, they’re most likely to excel in legal roles more easily than introverts. 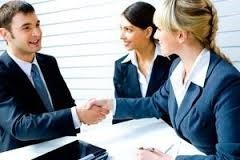 In addition, a legal position not only requires a broad knowledge of the law, it requires the ability to relate with people at different levels. An extrovert feels more comfortable starting a conversation with a stranger than an introvert. Being meticulous about details as well as being able to work with a team are crucial requirements for legal roles. A legal professional also has to be articulate, sensitive, and confident all at the same time. 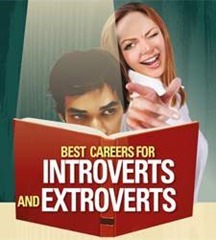 That’s why careers in this field are mostly suited for extroverts. Teaching and counseling roles are actually better suited for introverts. Jobs in this field generally require patience—traits that most introverts possess. Although introverts aren’t that comfortable with dealing with people socially, they’re extremely competent when it comes to sharing their knowledge with others. They also feel at ease in one-on-one conversations, and in general, have the ability to help individuals identify their potential. Career options in this field are therefore best suited for introverts. Finding your place in the professional world has a lot to do with understanding who you are and what type of environment you can excel in.